You will always be in our thoughts. 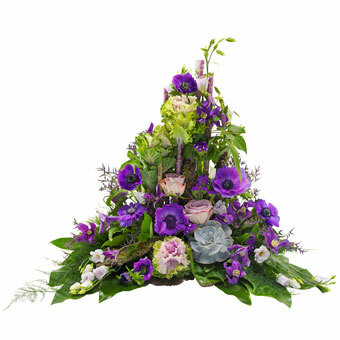 Send a personal greeting along with this elegant funeral spray. It will typically contain flowers like anemone, clematis, roses, eustoma, limonium and decorative greenery.